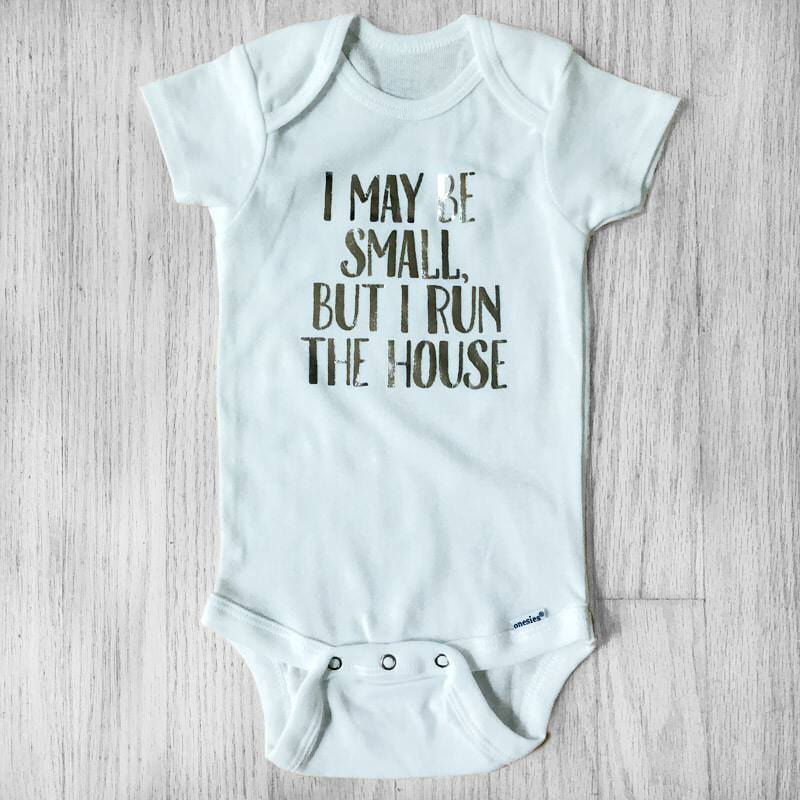 Obviously, the little ones live at home, but our version puts a whole new silly spin on things! 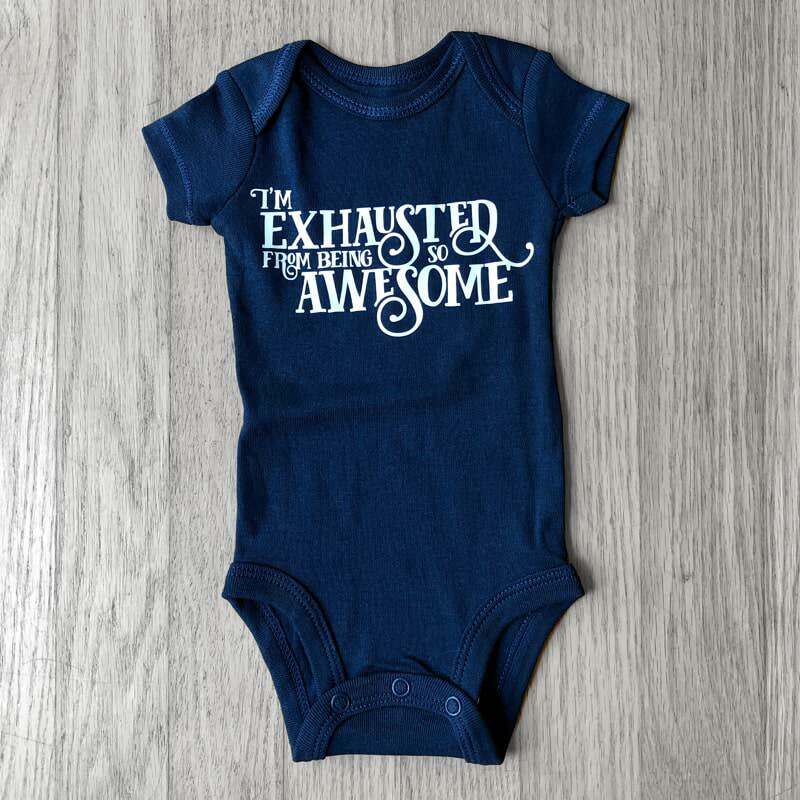 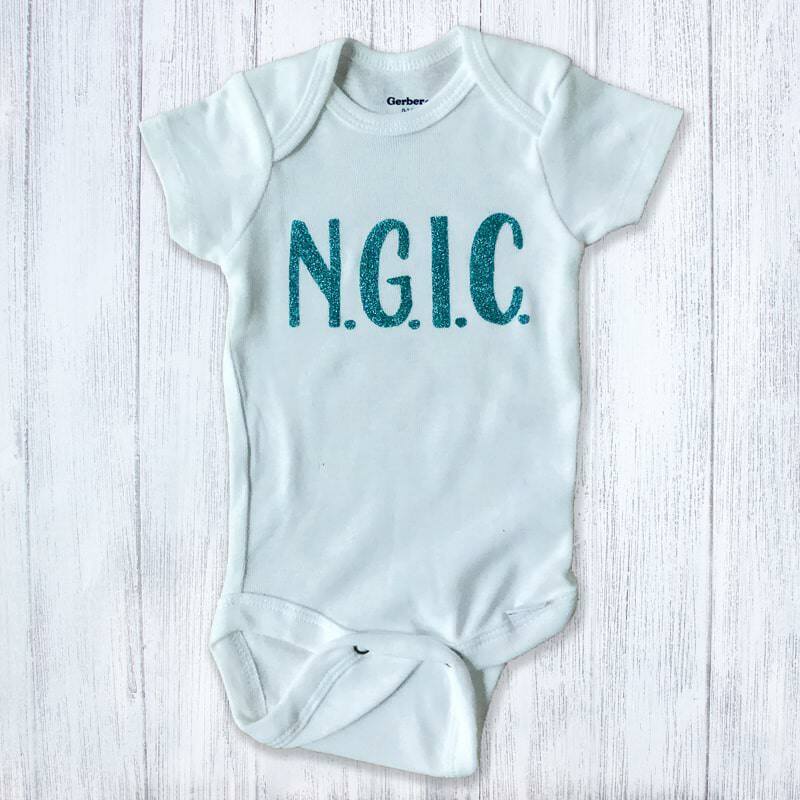 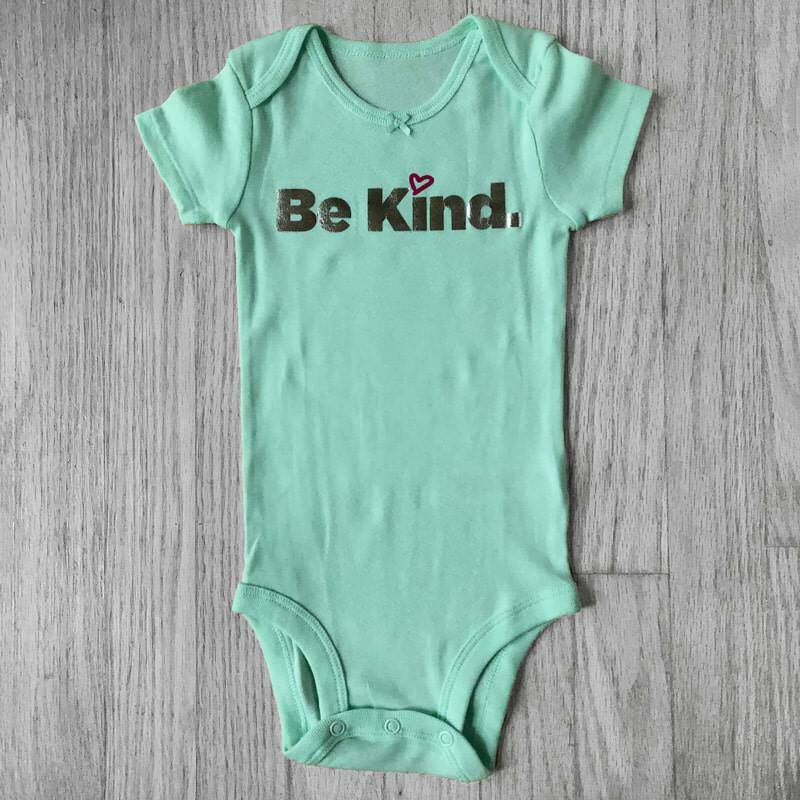 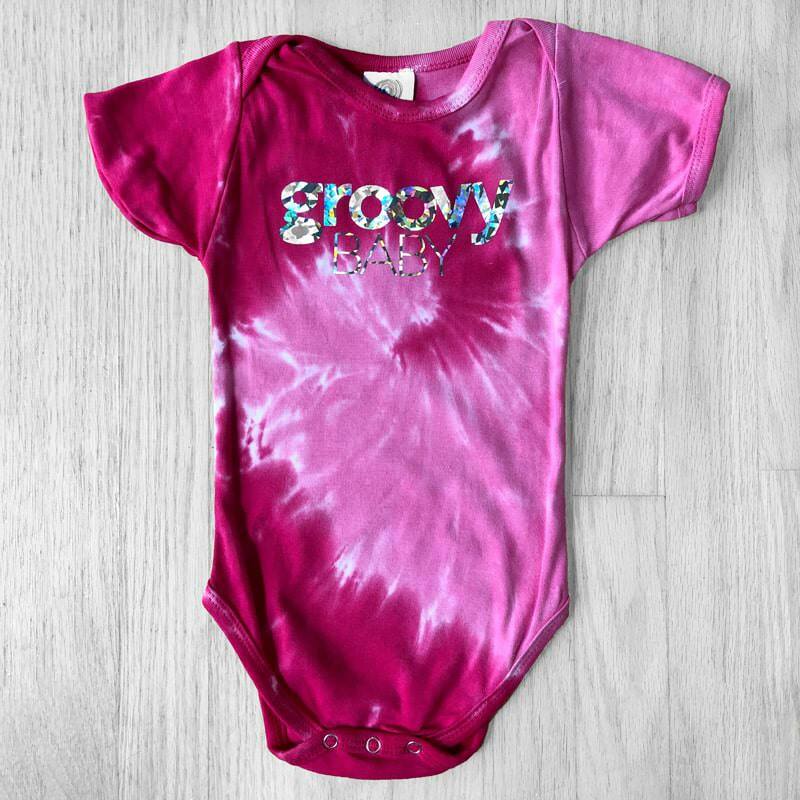 This baby bodysuit expresses the pun about living at home and having their own great crib! 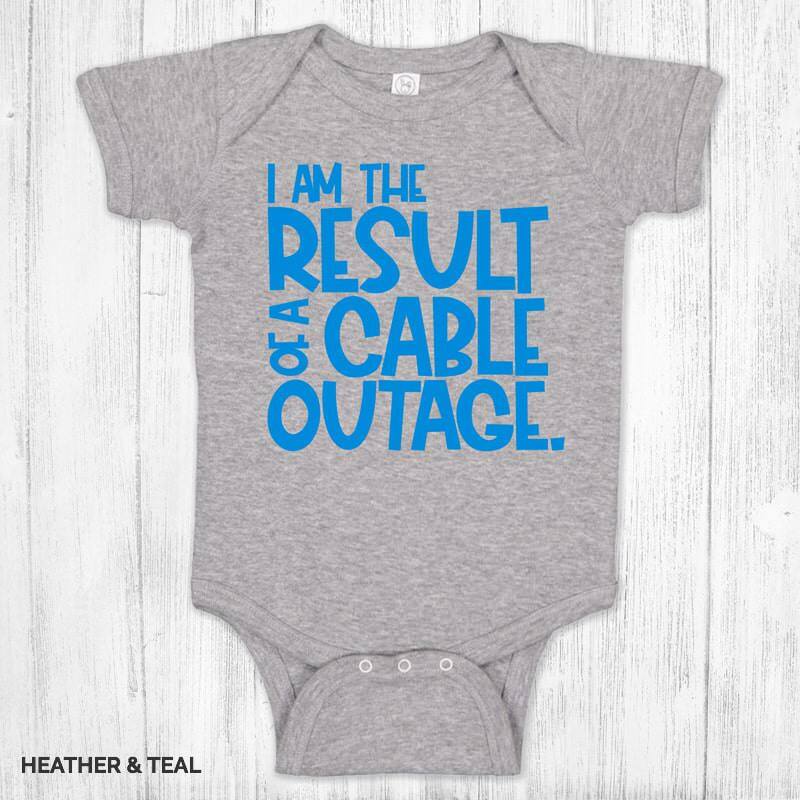 Who can resist a giggle on this one?